The most exciting condo developments in Puerto Vallarta and Nayarit | NuHome Realty Co.
By NuHome Realty Co.. Category: Real Estate. 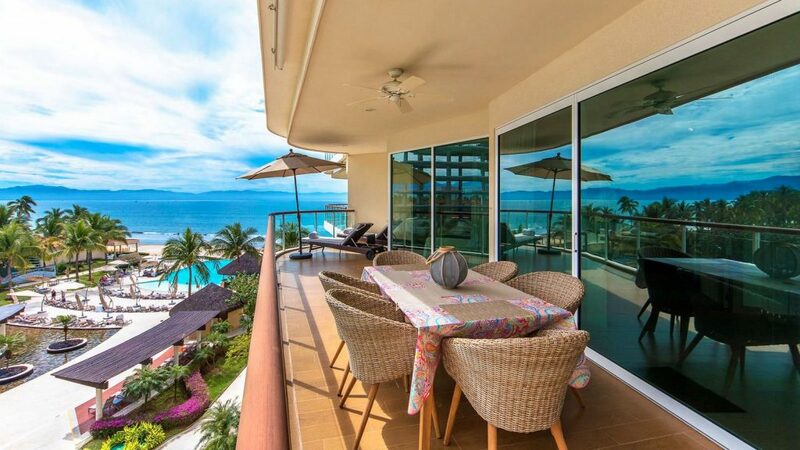 Vallarta-Nayarit’s real estate boom shows no signs of abating. 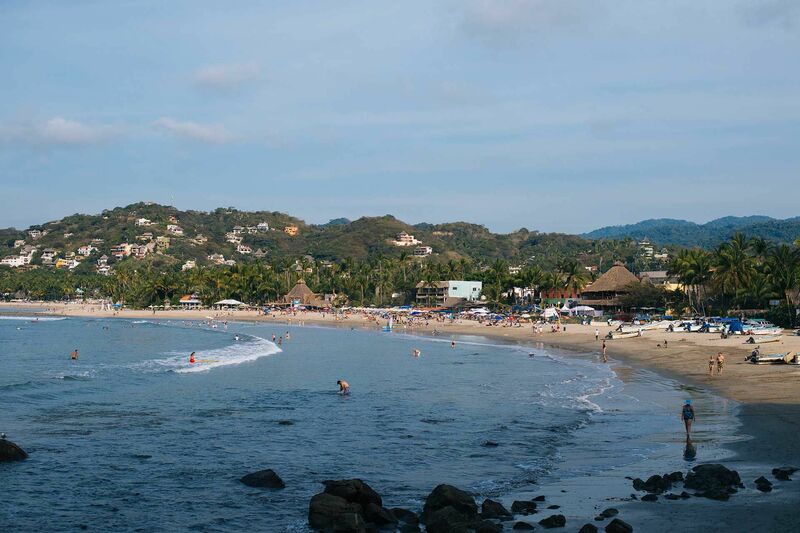 The Banderas Bay property market is hot, as evidence by the continued surge in new condo and residential developments from Vallarta´s south coast in Boca de Tomatlán to San Pancho in Nayarit. Real estate agencies across the destination are reporting record interest and sales in the wealth of new developments coming online. 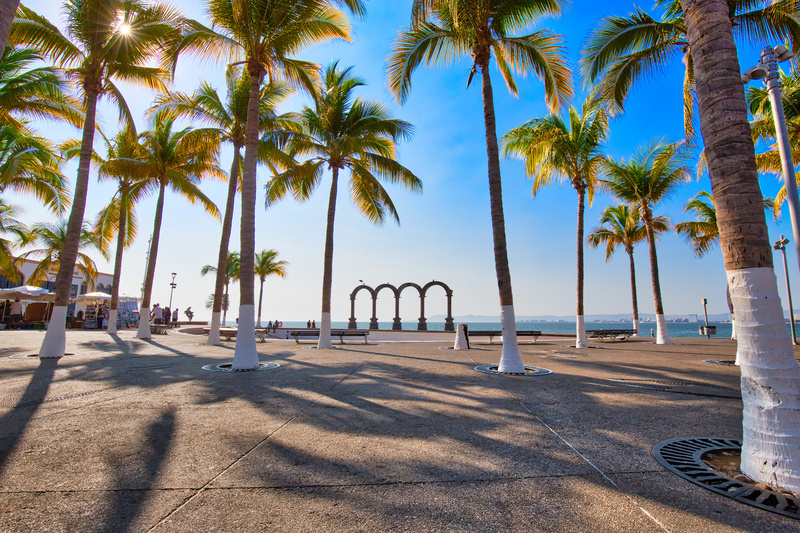 As part of our Best of Vallarta blog series, NuHome shares some of the most interesting real estate opportunities available to visitors and residents in the area. The beach, mountain, biodiversity and the colors of Banderas Bay offer unique experiences for every taste and interest. And if Nuevo Vallarta’s incredible nature and climate were not enough, the city also boasts exclusive golf courses and docks for all kinds of nautical sports just minutes away from Delcanto. Set on a stunning 155-meter beach, the near 250 residential spaces, the development is made up of three architecturally designed buildings. The superb Delcanto units are available in two or three bedrooms, with or without a studio, with terraces offering spectacular views of the world-famous Banderas Bay. Towers A, B and C are now sold out, while Tower D has few remaining units available. Tower E has a delivery date of winter 2019. The last chance for a true beach life comes alive with the stunning new condominium development Harbor 171. With one of the most desirable beachfront locations in the bay, this unique residential project is close to all points of interest in Puerto Vallarta, even a short distance from the famous Malecon. Harbor 171 offers luxury beachfront condominiums, 2 and 3 bedrooms, all with spectacular ocean views, first class amenities and finishes, excellent build quality, and one of the most competitive price lists in the bay. NAYRI Ocean is the place will bring together family, nature, luxury living, quality amenities to create the highest quality of life. It is the perfect combination of the functional and unique design that will afford each owner a one-of-a-kind living experience. The 34-unit complex, currently in pre-construction sales is slated to break ground in February of 2019. It offers a pool and beach area is a common space that includes services such as wi-fi, restaurant & bar service, sports equipment, bathroom s and showers, laundry, amongst other essential services and features. Pacifica Residences, the most enticing development now under construction Bucerias’s desirable Zona Dorada, is now 30% sold. Located just two blocks from the ocean, in the heart of beautiful Bucerias, this exciting urban/seaside development from the renowned Mesa Moral developers offers 1 to 3 bedrooms units in characteristic modern-design combined with quality materials. The residence includes enviable ammenities like signature rooftop pool, bar and social area; rooftop lounge, sun and barbecue area, fully equipped gym, 2 lobbies, 3elevators, beach equipment and bicycle storage area and golf cart for beach and town access. To learn about these or other investment opportunities in Vallarta-Nayarit, contact the NuHome team of experienced real estate agents to schedule a viewing or consultation. We offer nearly 2 decades of experience helping home owners and first-time owners achieve their real estate ambitions in Mexico’s favorite beach destination. 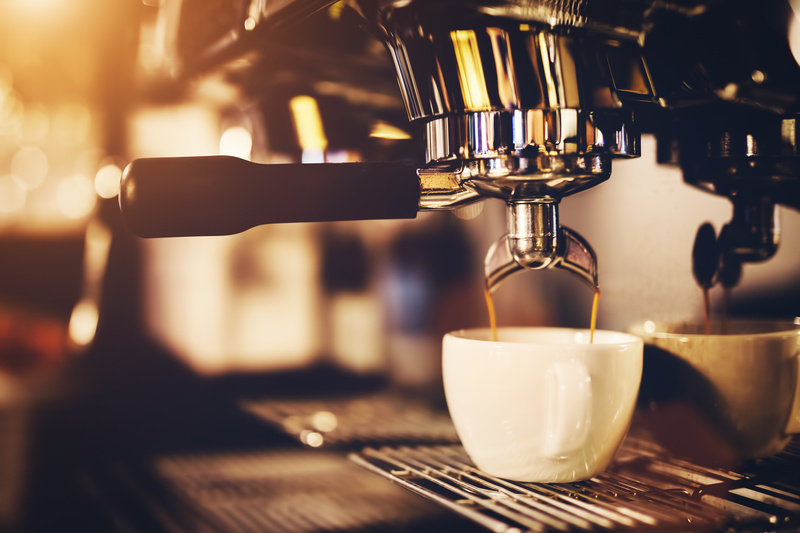 Did you enjoy our blog? to receive them in your inbox.